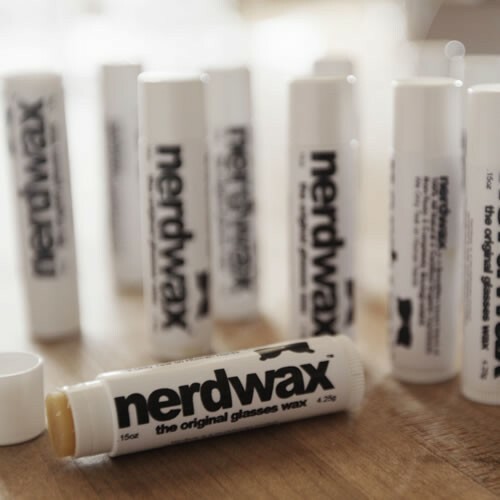 Finally… a simple and effective way to keep your glasses from sliding down your nose, here at MGAM we are very proud to introduce to you, Nerdwax! 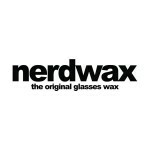 Nerdwax is a beeswax based blend of All Natural and Certified Organic ingredients specially formulated to keep your glasses in place! All ingredients are non-toxic and completely biodegradable. Certified Natural Product made in the USA! 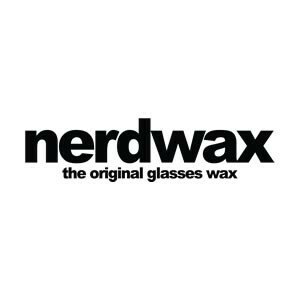 Now you can buy Nerdwax in the UK! Each tube lasts approx 6-8months!